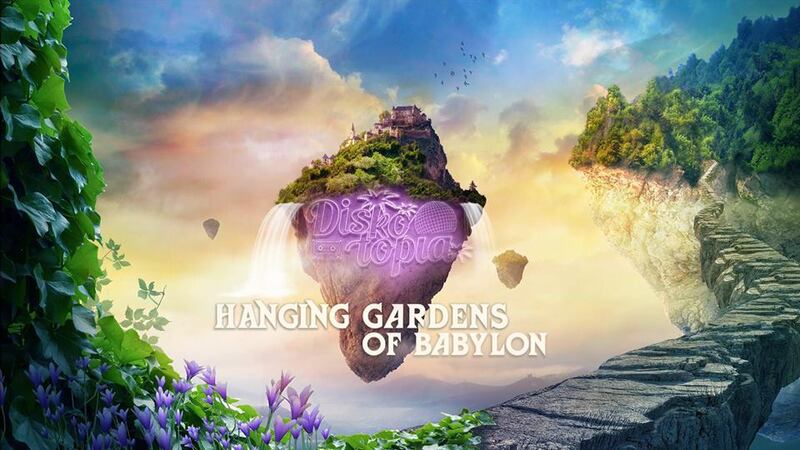 Welcome to Diskotopia – The Hanging Gardens of Babylon. 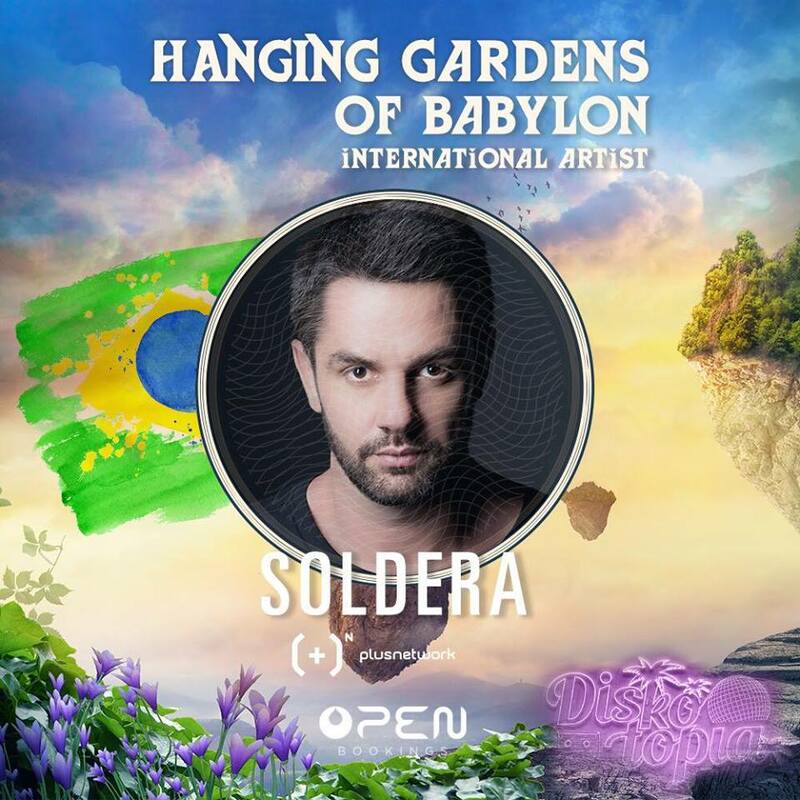 Experience utopia in the Hanging Gardens of Babylon. Lose yourself in a verdant paradise – fabled, exotic and fit for royalty. An oasis of lush green amidst a dusty landscape, designed for pleasure, feel the magic at one of the lost wonders of the ancient world. Our spectacular outdoor venue – The Cape Town Ostrich Ranch – has been the home for many weddings, functions, outdoor festivals and concerts over the past few years. We are proud to be using a venue that has been used for festivals as large as Ultra Music Festival and Sunflower and can’t wait to transform the Ostrich Farm into The Hanging Gardens of Babylon for your one night of Diskotopia pleasure. The team is offering R20,000 Free Alcohol for our Diskotopia Family. Just when you thought we couldn’t do more, we decide to give our Diskotopia family R20,000 worth of alcohol – on us! This is how you start a festival! This will work in the form of a bar tab and is designed specifically to reward those who come early! 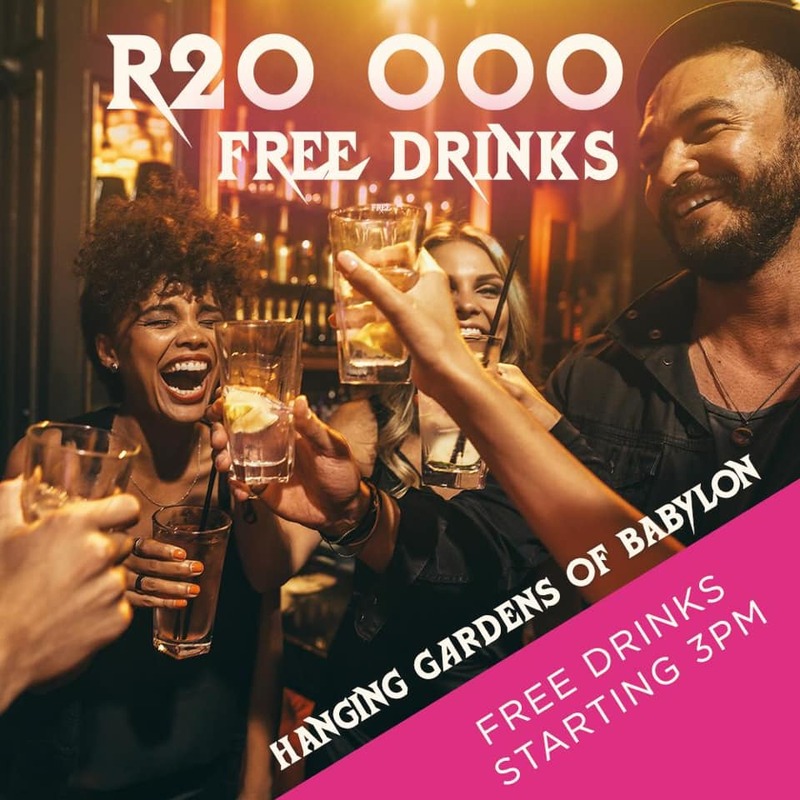 From 3pm up until the R20 000 bar tab finishes – all patrons inside the venue will be able to order and drink at the bar until the value of R20 000 worth of free booze is used – available at our main bar only! Just another thing to look forward to at Diskotopia Hanging Gardens of Babylon. There will be multiple bars with credit card facilities as well as a variety of foods available for purchase. Please Note – food and drinks will under no circumstances be allowed into the venue or out of the festival area! We will be charging a car levy for all cars wanting to park on the event premises. The funds generated will be donated to TEARS Animal Rescue in support of our furry friends. R.O.A.R – No Under 18’s – No Drugs or Bad Attitudes. The organizers and venue accept no responsibility whatsoever for injury, death, loss or damage of any nature to persons, vehicles or belongings, even in the case of negligence. Due care has been taken to make this event safe and secure. Tickets are non-refundable.